It’s been several months since I’ve posted stories about my post apocalyptic cave dwellers. If you missed earlier stories and want to catch up, just click on “post apocalypse” or “Dissonance” in the word salad along the righthand side of this blog. This is an origins story and a bit of a cliff hanger. I think it stands alone quite well, or at least it will stand well alongside the second half once I publish it. During the Dissonance, the children of Saleena’s village learned to gather wild edibles for their families to eat. Cultivated gardens had failed, but things like lamb’s ear, edible mushrooms, tree nuts and even a few lichens could be found in outlying areas. As difficult times wore on, shipments of provisions to the village became less reliable and more infrequent. Some of the villagers died after eating poisonous plants or the tainted meat of local animals that had been affected by fallout radiation. A few of the very old and some of the young died of malnutrition. If nothing changed, the village would soon be no more. One day, while the children were gathering food, Saleena wandered farther from the village than anyone had gone in years. Near the base of a rocky structure, she found an opening. Hoping to find some worms or edible mosses, she crawled on her belly for a short distance and emerged in a wide cavern, dimly lit by phosphorescent growths along the walls and ceiling. 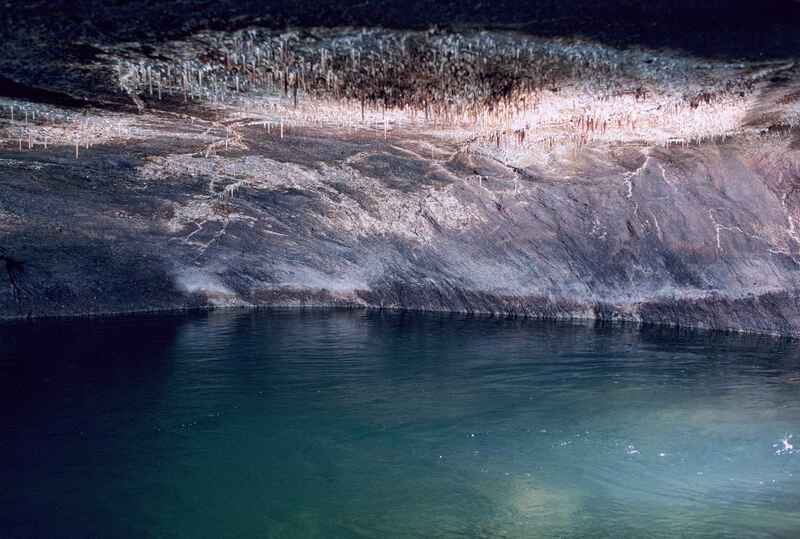 Saleena had heard stories of caves in the area and how they contained great underground lakes full of fish. If this cave contained such treasures, her village could be saved, but the sun had already begun to sink in the afternoon sky before Saleena had entered the cave. She wriggled back through the opening and made marks in the dirt to help her remember where the entrance was. Then she gathered a few handfuls of sour grass and some stray berries as she trotted back to the other children. 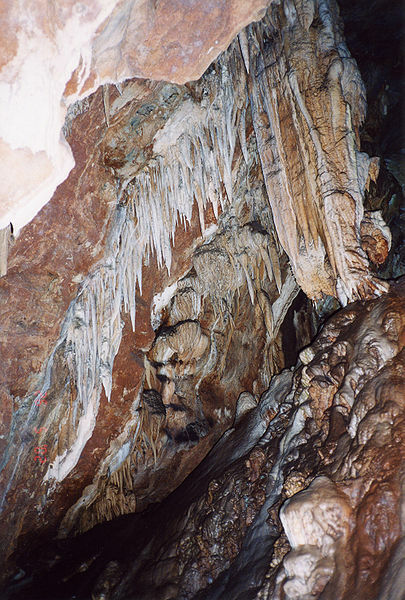 Over the next several days, Saleena returned frequently to the cave. It was hard to gather her share of wild edibles while exploring the cave, but she knew that if she found an underground lake, the sacrifice would be worthwhile. 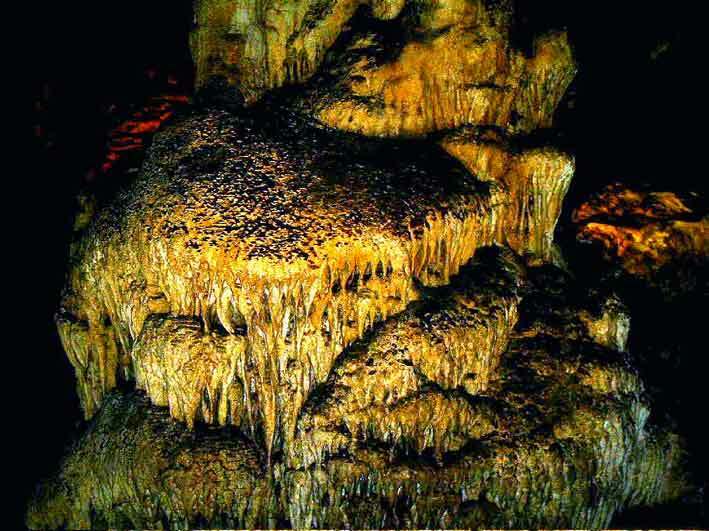 In the cave, Saleena found several new forms of life—both plant and animal. Some she knew could be used for food. Others were questionable. She used a heat-powered flashlight that she borrowed (without her father’s knowledge) from the family storage unit in town. The heat from her hands produced a thin ray of light, enough to allow her to navigate through the tunnels that branched off the main cavern. Her compass, a gift from her grandfather, kept her from losing her sense of direction underground. On her fifth trip to the cave, Saleena noticed moisture on the walls of the passage she was exploring. Soon, she heard a dripping sound. The passage narrowed, but she kept moving toward the sound. Finally, she had to proceed on hands and knees. Just as she thought she wouldn’t be able to go any farther, the passage opened abruptly. She almost fell into a second cavern. Below was a dark expanse. She dropped a pebble and began to count, “One . . . two . . . “ Splash! The surface of the water was close, she flashed her light around the room, searching for outcroppings or other ways down to the water. A few possibilities occurred to her, but she would need help. Now that she had found the water, she could tell the rest of the village. 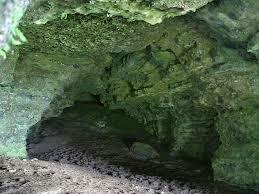 Maybe they could even move underground, into the little rooms and tunnels of the cave. Living here they would be protected from surface effects of the nuclear fallout as well as from air attacks, and the food and clean water would be sources of life for the struggling villagers. Saleena carefully turned around and crawled back through the narrow passage. She ran through the main cavern, squeezed through the cave entrance and emerged on the surface where the sun had nearly sunk from view. She sprinted back to where she had left the other children, but they had all returned home. Panic rose in Saleena’s throat as she headed toward the village. Her discovery wouldn’t be of help to anyone if she got stuck outside overnight. Her skills were in foraging, not hunting, and large, carnivorous mammals would eagerly pick her off if she stayed out in the open after sundown.